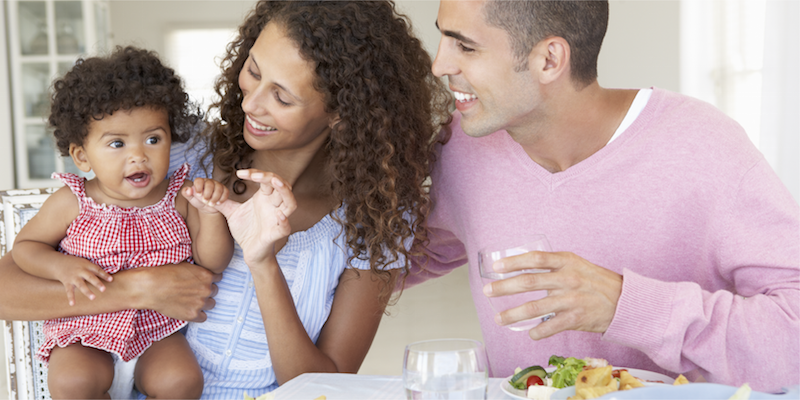 As a first-time parent you know that having a baby can be overwhelming in itself. But then you add on the thousands of baby products that are on the market and it can be challenging to know what’s needed and what isn’t. 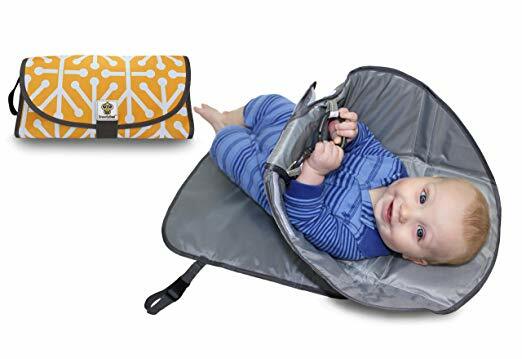 There are some baby gadgets designed to solve some of the more difficult moments as a new mom or dad. 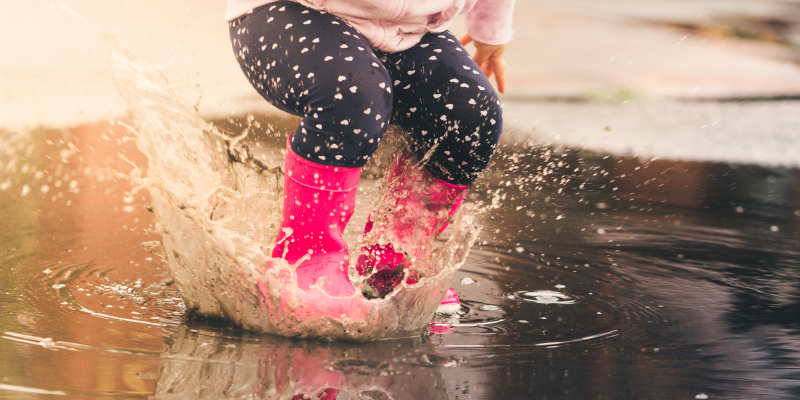 We rounded up a list of must-have products you’ll need during baby’s first year (and beyond). 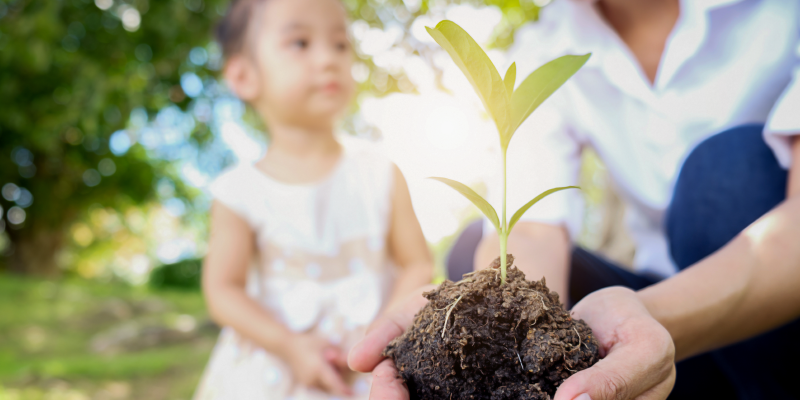 From electronic devices that will tell you when something isn’t right to simple products that solve a problem in a pinch (like a stuffed nose or keeping little hands busy during a changing). 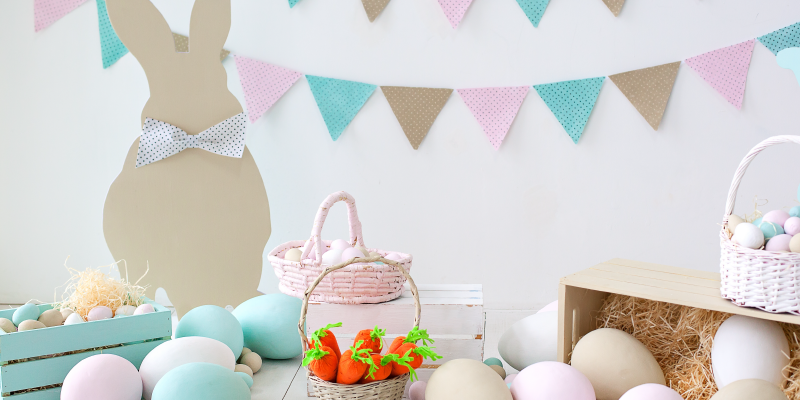 Here are 10 must-have first year baby products that you can’t live without. Why you need it: New parents who feel nervous leaving the hospital (spoiler: all new parents feel this way!) 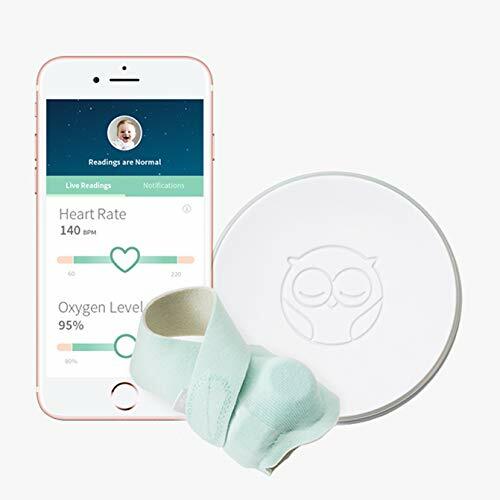 can breathe a sigh of relief with the Owlet Smart Sock 2. The fabric sock has a smart sensor that tracks your sleeping baby’s heart rate and oxygen levels and alerts you if something is wrong. Slip the sock over your baby’s foot and the Owlet will silently monitor him as he sleeps. 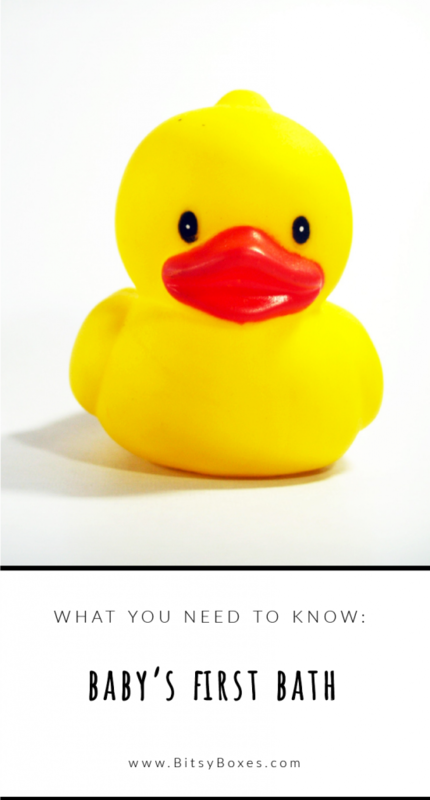 Why you need it: Do you need to warm a bottle fast? Not sure when the bottle is at the right temperature? 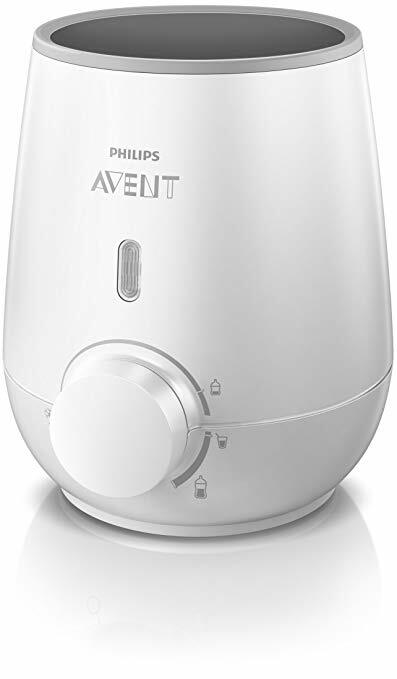 The Philips Avent Fast Bottle Warmer evenly warms a 5-ounce baby bottle in just under three minutes by continuously circulating the milk as it warms so there are no hot spots. 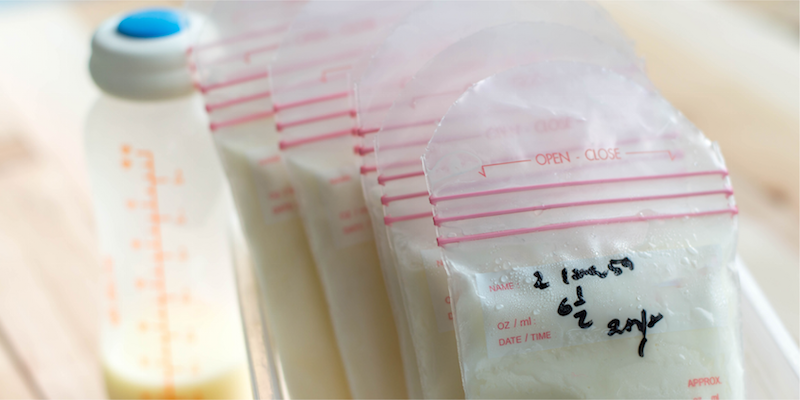 Milk is kept at the right temperature so it’s ready when you are. 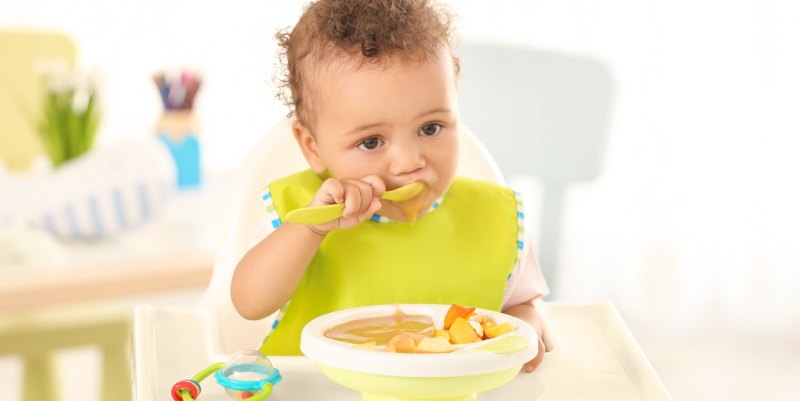 Plus, this must-have first year baby product can also be used to defrost and heat milk and baby food. Why you need it: The challenge of having a new baby is that it’s hard to keep everyone on the same sleep schedule. 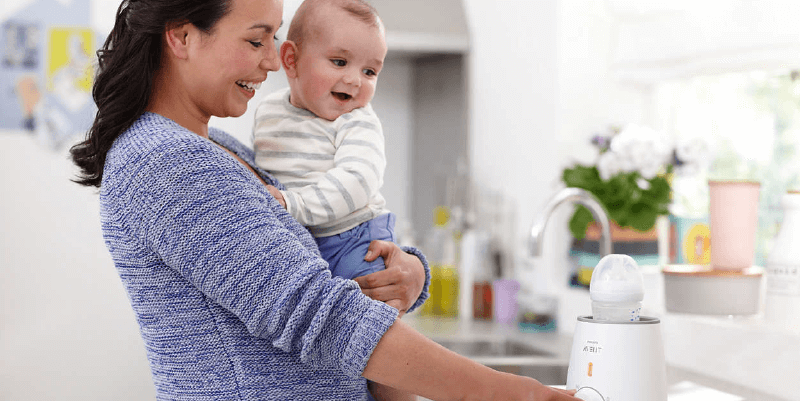 The Hatch Baby Rest Night Light and Sound Machine can help! 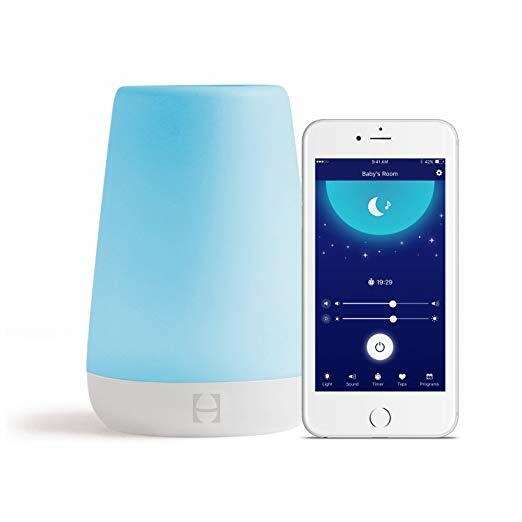 It’s controlled by the use of a phone app and you control the times when it will produce a soft glow or a gentle sound, depending on when baby wakes. 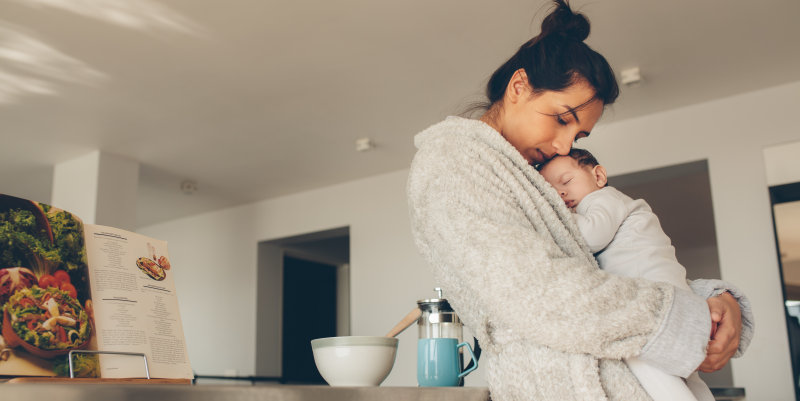 Why you need it: New moms say one of the nerve-wracking thing about bathing a new baby is figuring out what the temperature of the water should be. 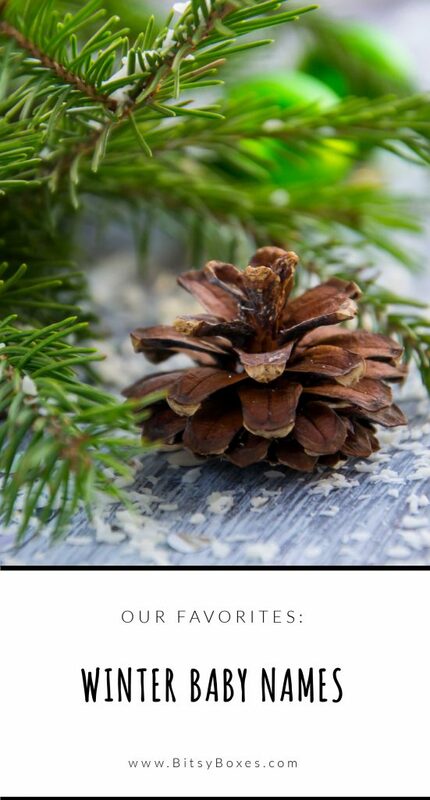 No more guessing! 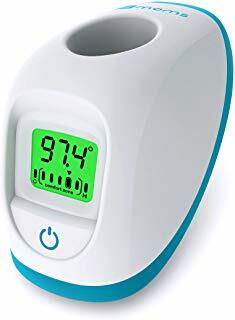 The 4Moms Spout Cover is one of the best first year baby products because it has a built-in water thermometer perfect for nailing the temperature. As the faucet is running, the color-coded display turns red if the water is too hot and green when it’s just right for baby. Why you need it: Attempting to take the temperature of a fussy baby who doesn’t feel good is no fun for anyone. 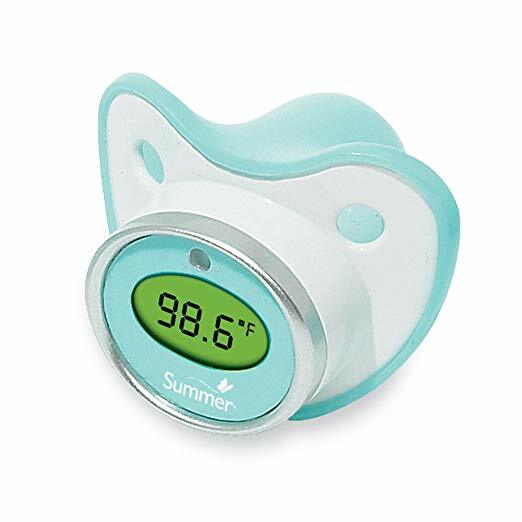 With the Summer Infant Pacifier Thermometer, you can check baby’s temperature as she self-soothes. The simple pacifier thermometer checks to make sure everything is ok; it’s a must-have gadget for new parents. 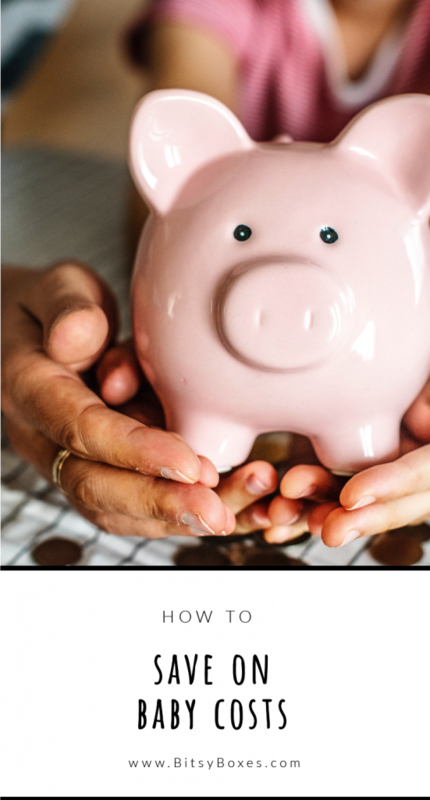 Why you need it: The Baby Buddha Breast Pump Kit is so popular, this must-have first year baby product sold out after its first release. 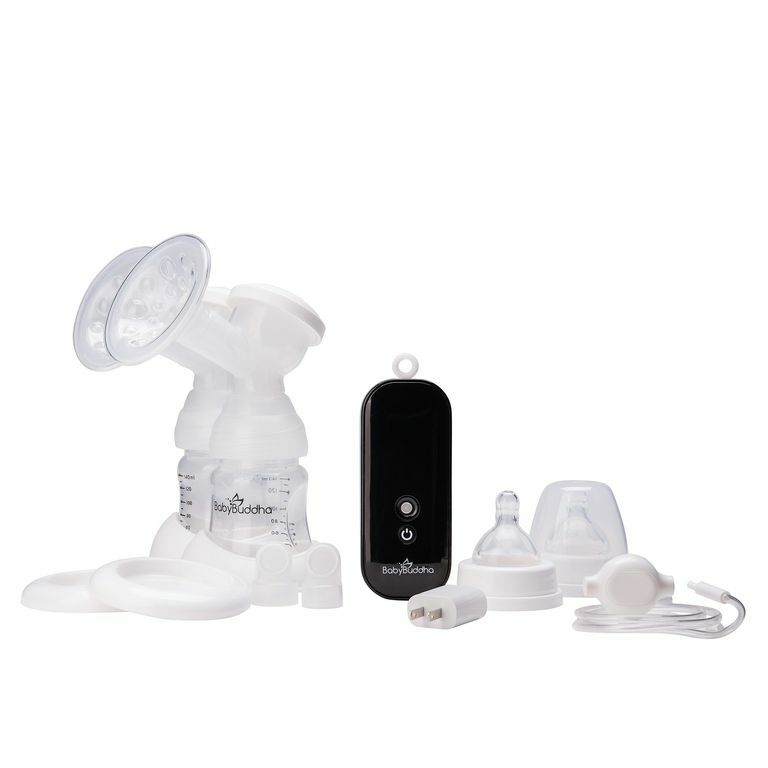 It’s an innovative breast pump system that creates a quiet, comfortable and simple process from expression to cleaning. No more bulky products! A tiny handheld device is used to control and personalize your feeding session. It’s one first year baby product new mamas shouldn’t miss! 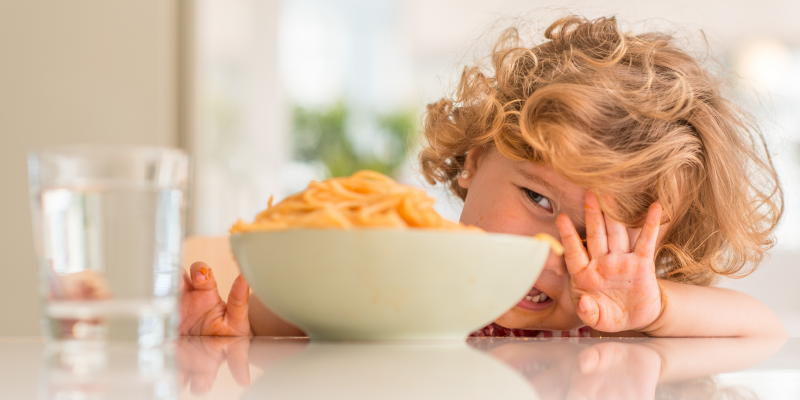 Why you need it: Parents of colicky babies, rejoice! 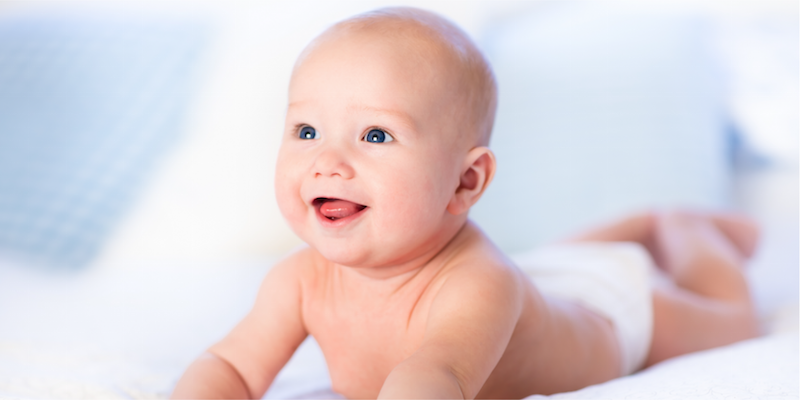 When your baby starts to feel uncomfortable because of gas or colic, the Aggie MD Gripebelt soothes in an instant! It works by warming your baby’s tummy and adding comforting pressure to relieve stomach pains. 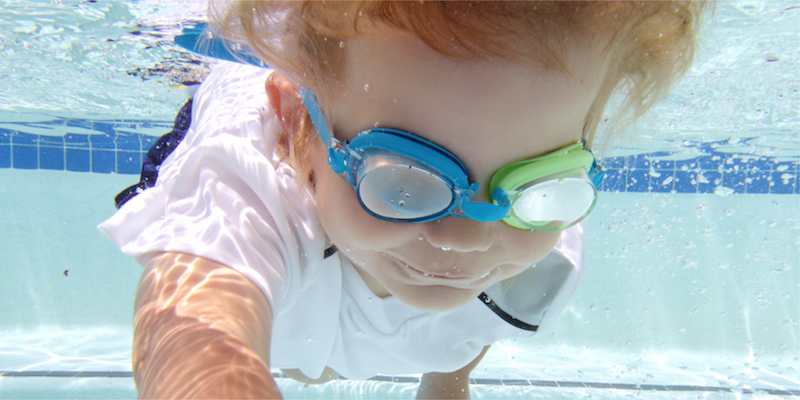 Plus, toys will entertain your little one as he starts to feel better! 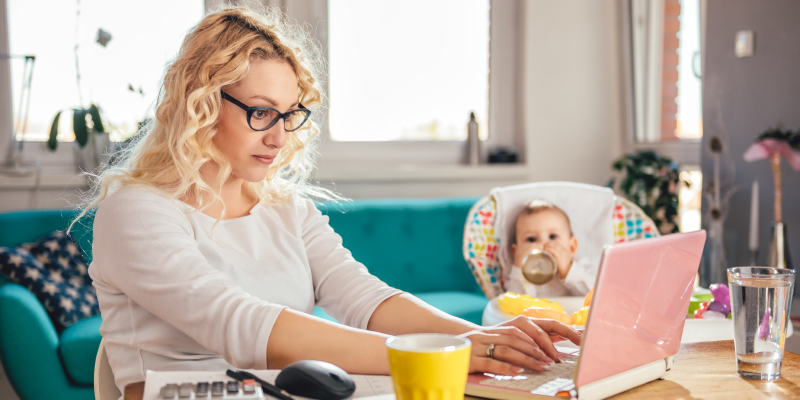 Why you need it: First-time moms and dads might think this item is unnecessary but experienced parents will tell you otherwise! 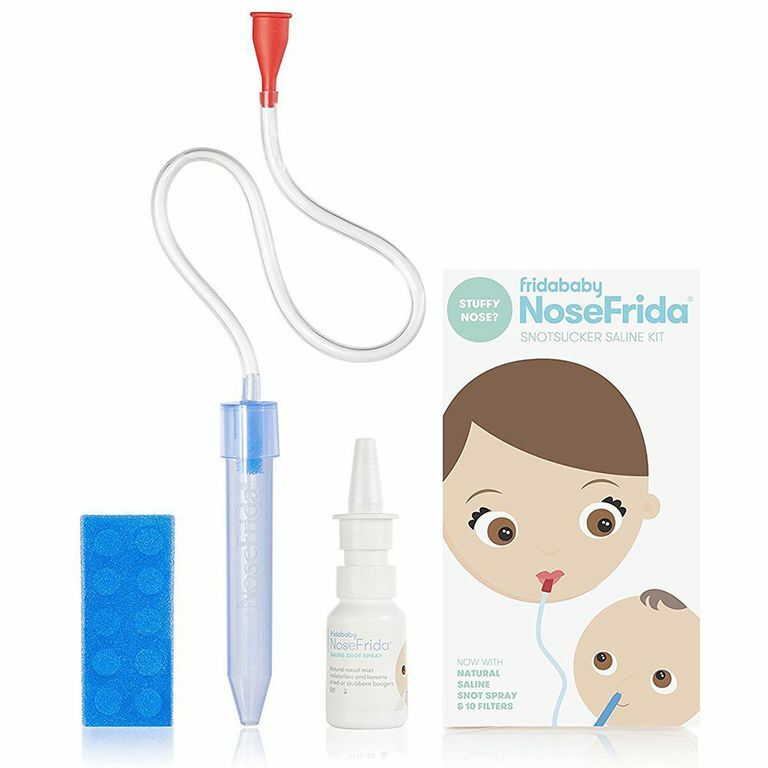 The FridaBaby Nosefrida Snotsucker Kit is a lifesaver as it safely unclogs your baby’s nose so she can breathe freely. 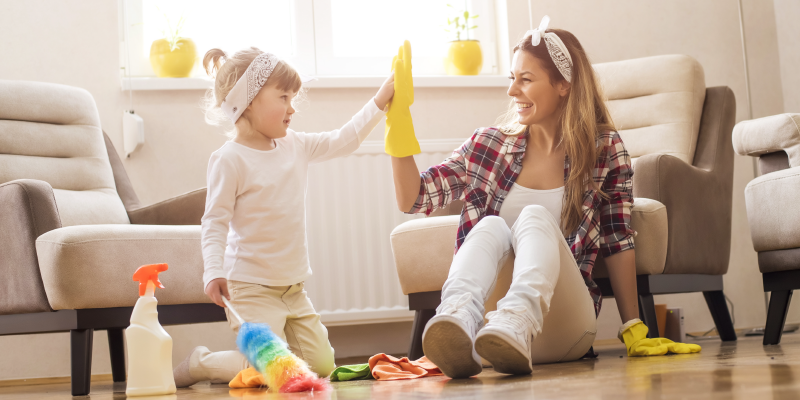 Anything that makes nose clearing easier and faster is a must-have baby product! Why you need it: Moms who have the SnoofyBee Clean Hands Changing Pad say this first year baby product is genius! The changing pad is perfect for on the go and when your baby is fussy because it keeps baby’s hands clean and busy. 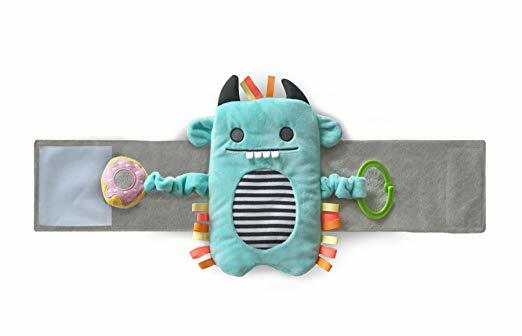 Not only will it keep baby’s hands from inspecting what you’re doing but you’ll have an easier time changing his diaper because the hanging toys preoccupy his little hands. 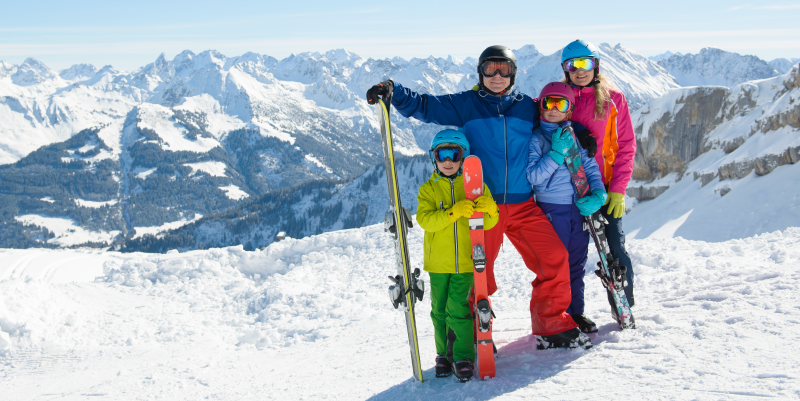 Why you need it: There’s nothing worse than trying to change a baby’s diaper and having ice cold wipes make her even more fussy. 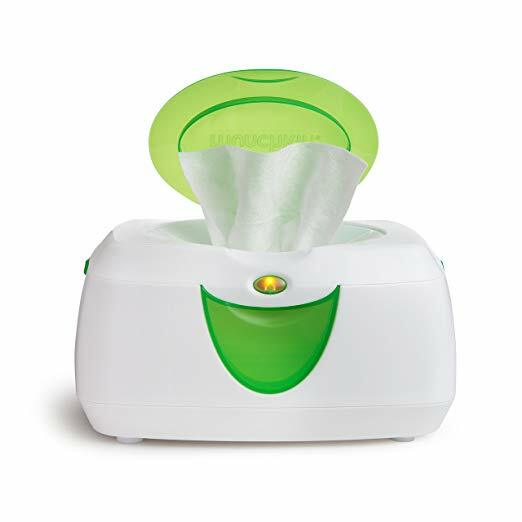 The Munchkin Warm Glow Wipe Warmer keeps wipes at a comfortable temperature. Plus, the flip top lid is easy access and the soft night light is perfect for late-night changings.